D.A. 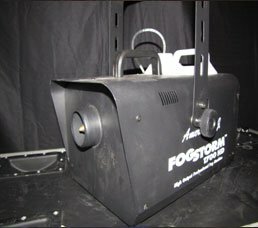 Sound is a Kent-based AV rental company that serves the greater Seattle	area. 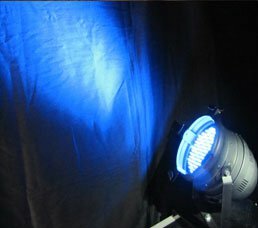 Looking for a light rental company in Bellevue, Tacoma, or Renton? D.A. Sound is the place to turn. 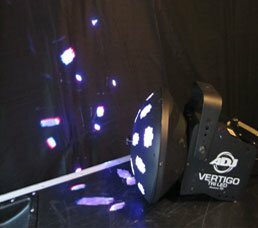 We specialize in giving our customers the audio and visual experience they need. For nearly a decade, we have provided our customers with the highest	level of service. 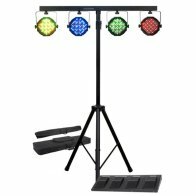 We know how to create the perfect atmosphere using lights	for virtually any event, including weddings, parties, sports games, and	other occasions. You don’t have to worry about becoming “just	a number” in our system. As a relatively small business, we are able	to give each event the specialized attention to detail that it needs. Ready to get started? Call us toll-free at 1-855-327-6863! Learn more about the team of professionals here at D.A. Sound. We use nothing but state of the art equipment for each event we work for. We have done events both big and small. Yours could be next! Call our office or our Toll Free number to get started with us today! We use state of the art equipment.